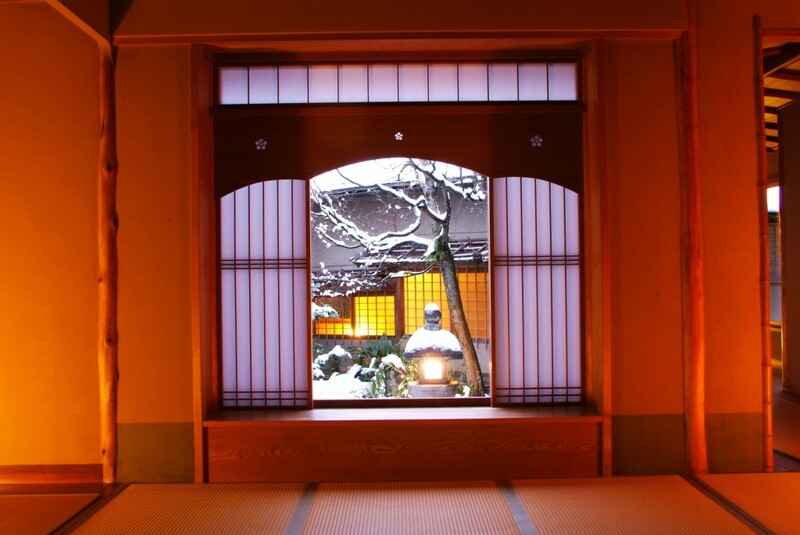 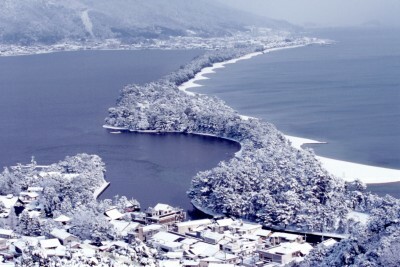 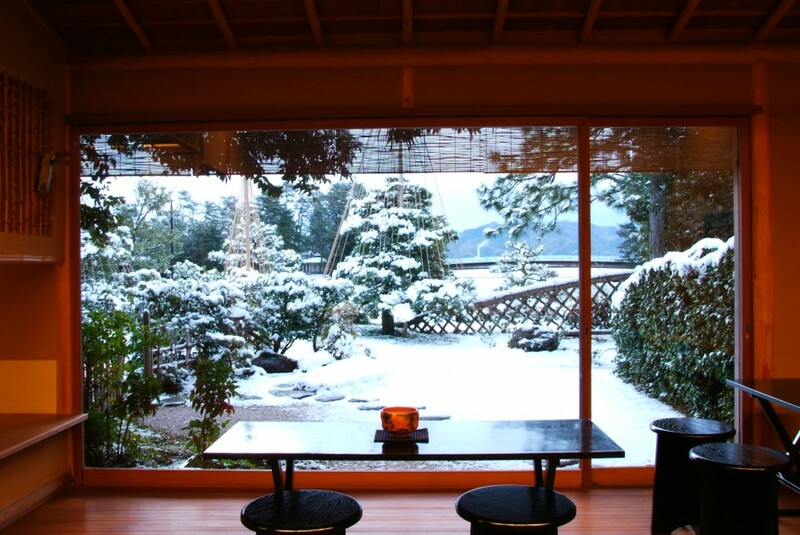 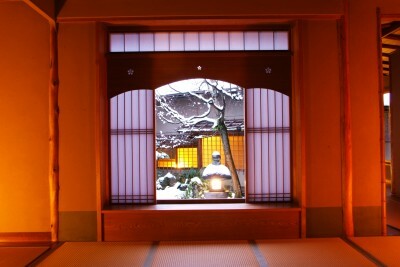 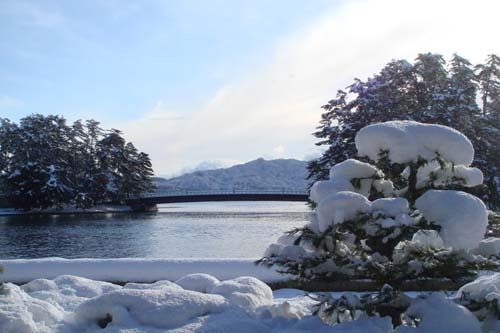 Monjuso Shourotei, the ryokan near the Amanohashidate(天橋立) in Kyoto. 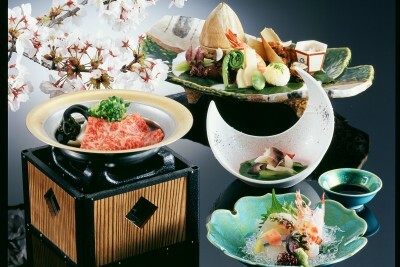 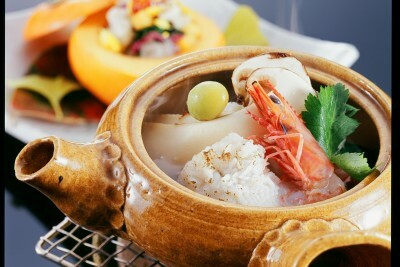 Spring dishes and sakura around the ryokan. 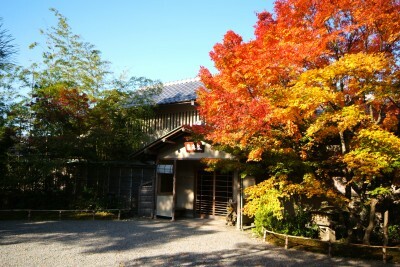 Autumn ryokan in Amanohashidte, Kyoto.